Yet more dancefloor filling goodness from Dowster, Vagabond and Nathalie. Don't be fooled by the appearance of a piano taking charge of the lead reaf - only the most modern sounds, styles and production on this one! This is the kind of vocal track that leaves everyone singing the chorus for days and you can see why. 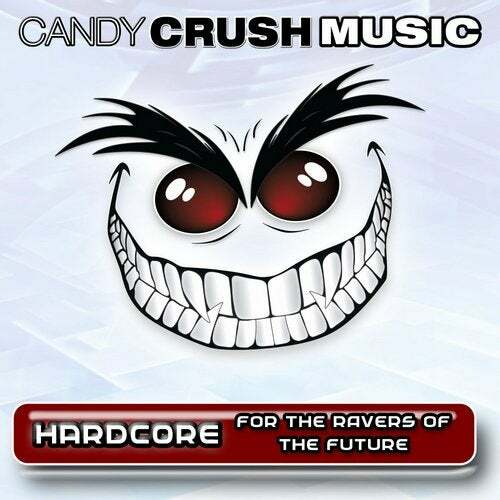 Epic breakdowns-a-plenty from Candy Crush Music yet again with no time to stop or think!